My name is Juan Vargas. I graduated from Hartnell College with an Associate Degree in General Studies and I graduated from CSU Monterey Bay with a Bachelors of Science in Computer Science with a concentration in Software Engineering. I recenty completed a Udacity Nanodegree for Full Stack Web Development. 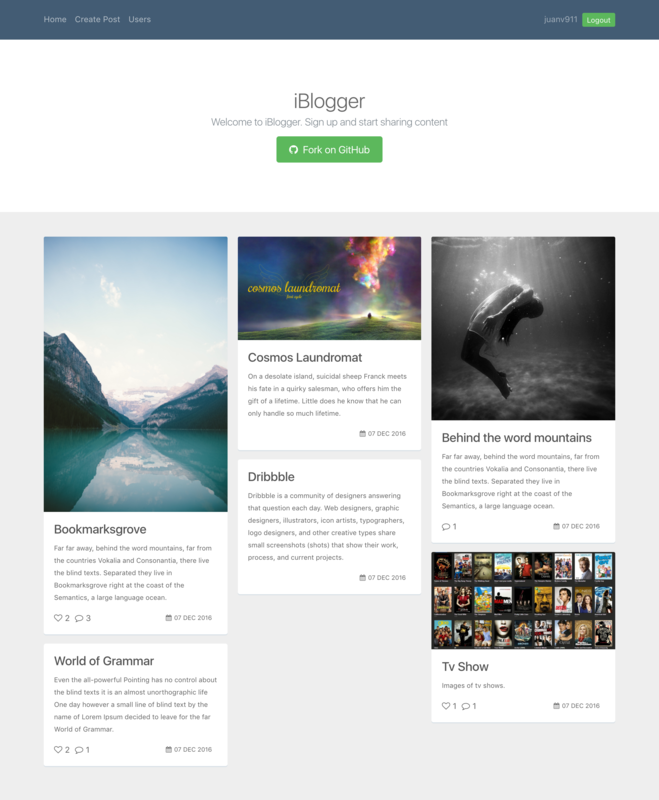 iBlogger is a multi-user blog that was built using Python, Google App Engine and Jinja2. 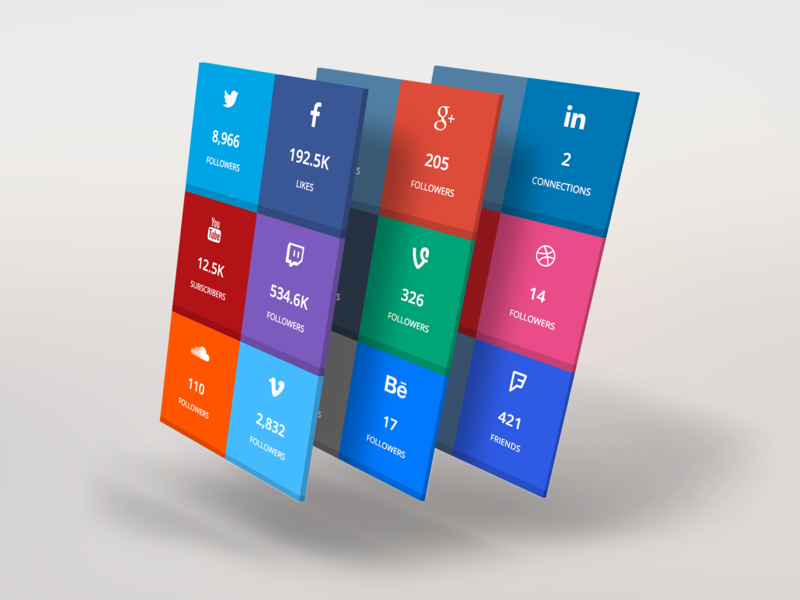 Features include Registration, Login, Logout, CRUD for post, comments, and likes. Users can register and create post, comment on posts, like other users' posts. 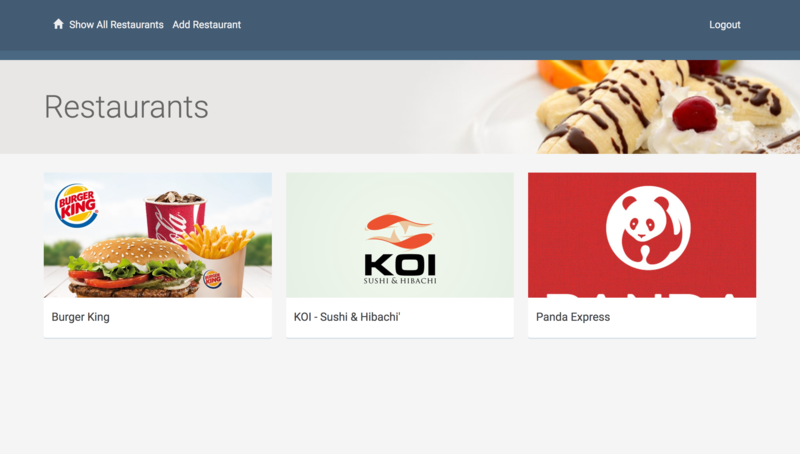 REST API created using PHP/MySQL. Responses are in JSON. Features include Registration, Login, Upload Photo, Edit, Photo, Delete Photo, Search Photo, Display Photo, Create Group, Edit Group, Delete Group, Pagination. PDO and Input Sanitization was used for security. 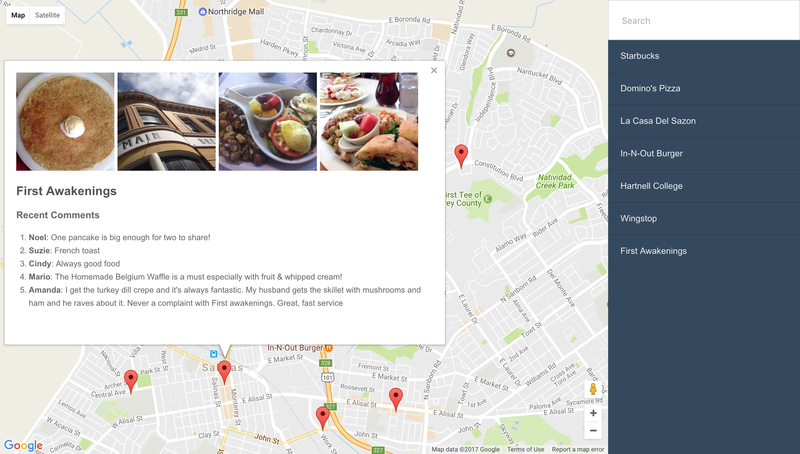 Developed a content management system using the Flask framework in Python. Authentication is provided via OAuth and all data is stored within a PostgreSQL database. 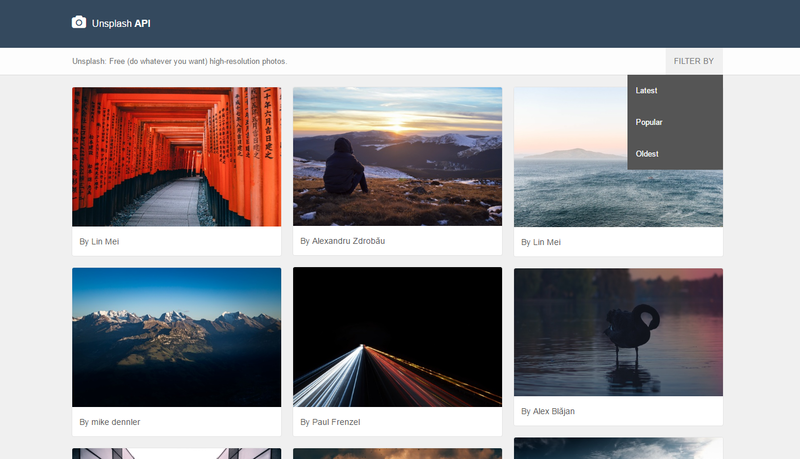 Unsplash API offers free high-resolution photos. 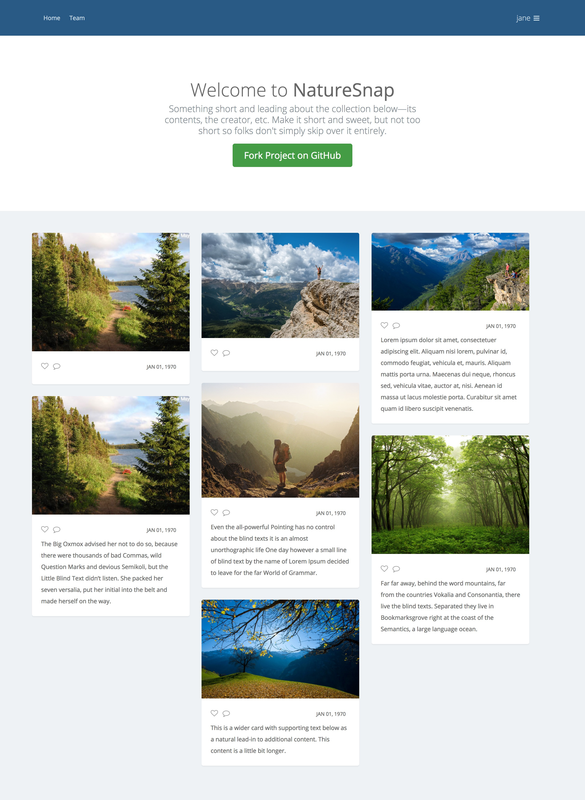 This plugin allows you to display their latest photos into your website. 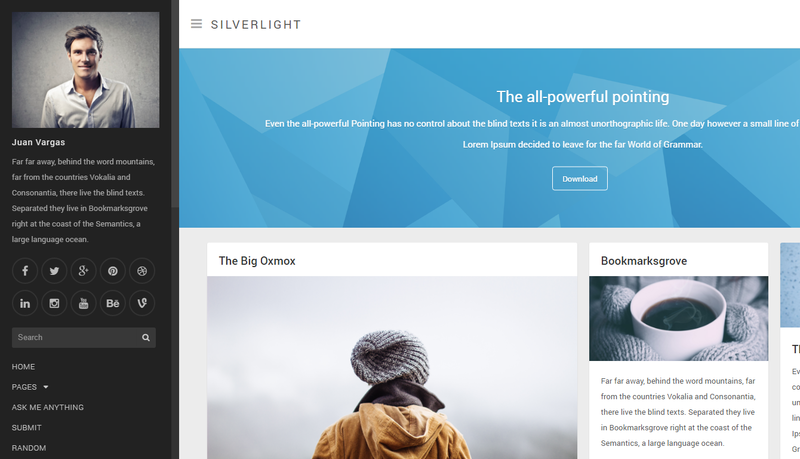 Silverlight is a clean responsive masonry theme for Tumblr with many options. 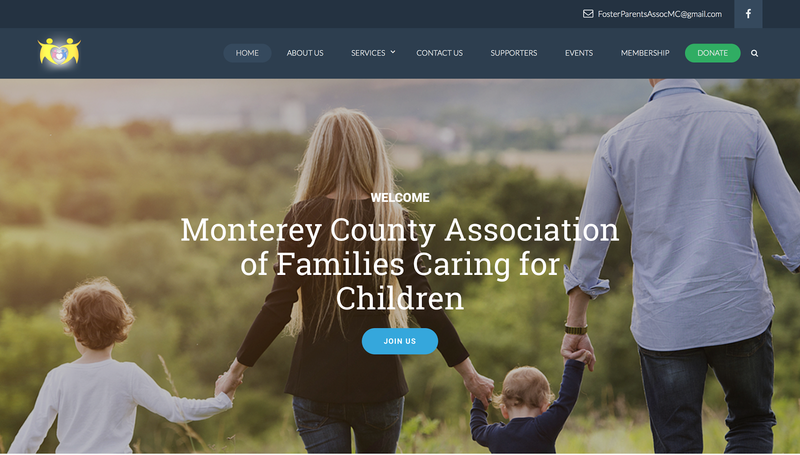 Responsive Layout, Owl Carousel Sliders, Social Media APIs, Colorbox, Infinite Scrolling, Google Analytics, Disqus Comments. 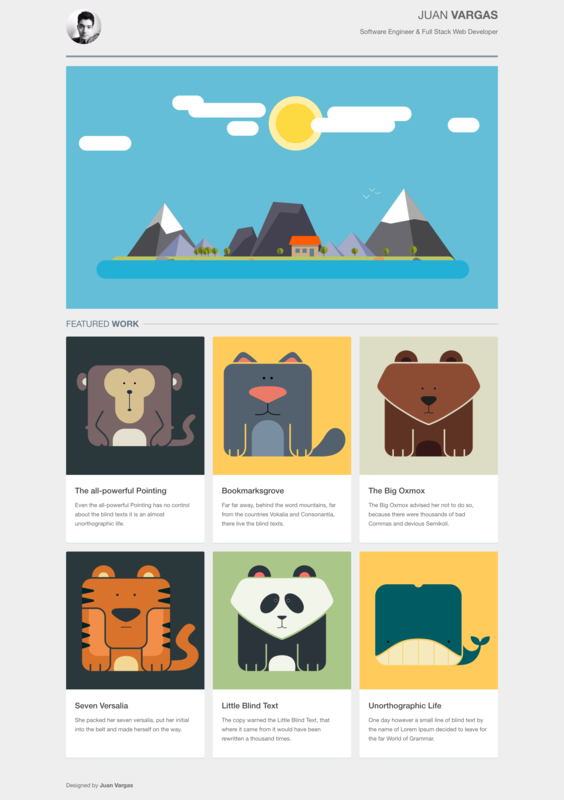 Responsive portfolio template using flexbox. 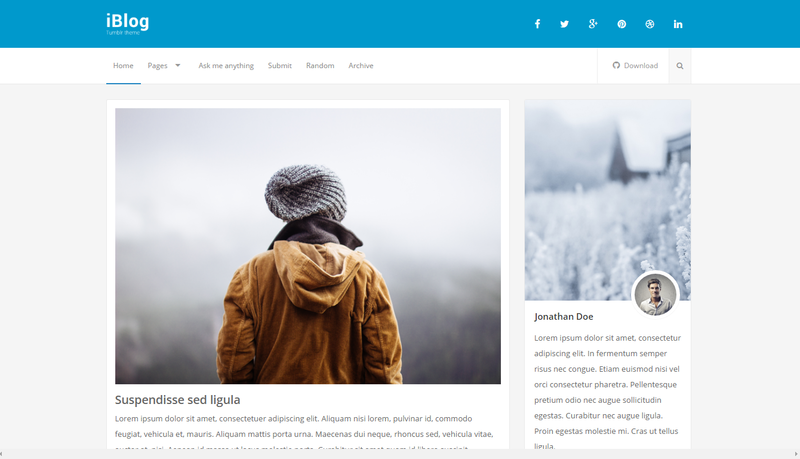 iBlog is a clean responsive Tumblr theme with multiple options..